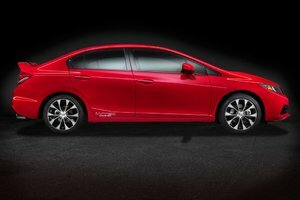 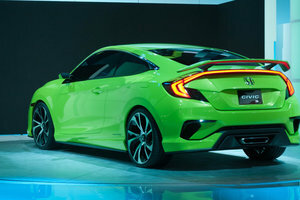 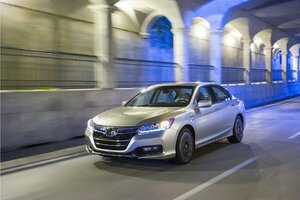 The redesigned 2016 Honda Civic Coupe was shown for the first time to Canadians at the Montreal International Auto Show. 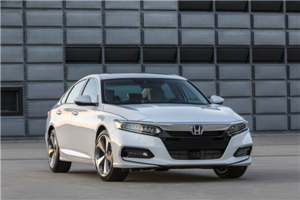 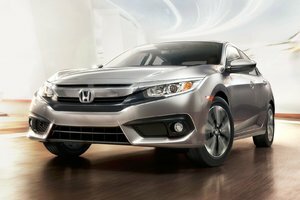 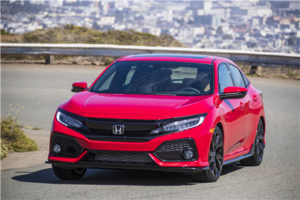 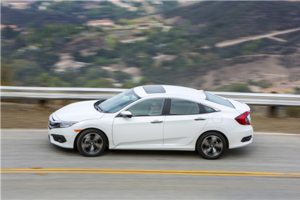 This debut put in the spotlight the new innovative characteristics of the 2016 Honda Civic Coupe. 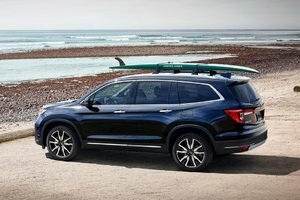 This new model has a multitude of upgrades including a new sporty and sophisticated chassis and a more spacious and quieter cabin. 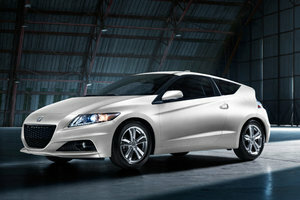 This coupe is expected to arrive in our showroom at the end of winter. 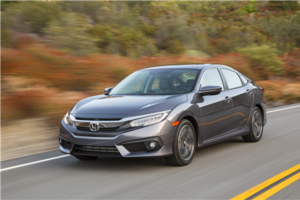 The 2016 Civic Coupe will be available with two engines. 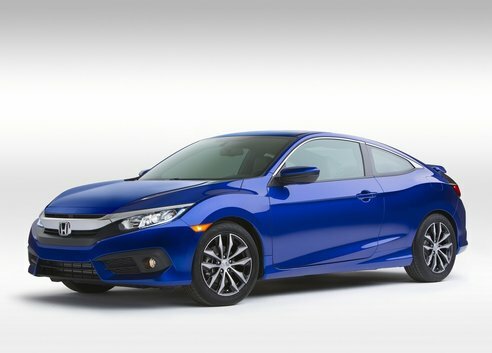 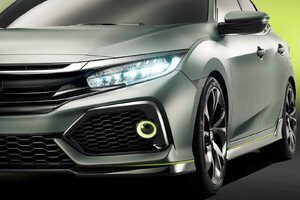 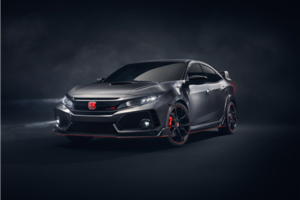 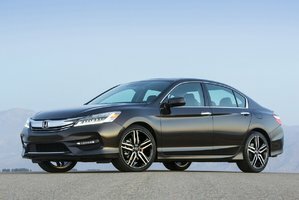 Lower trims will get a new 2.0-liter i-VTEC four-cylinder engine with 158 hp and 138 lb-ft of torque paired with a 6-speed manual transmission. 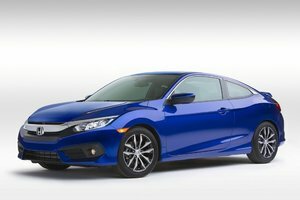 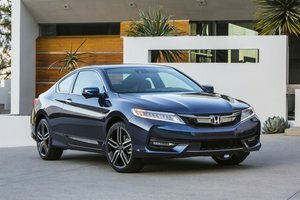 Civic Coupe mid to highest trims are powered by a new 1.5-liter four-cylinder turbocharged engine rated at 174 hp and 162 lb-ft of torque. 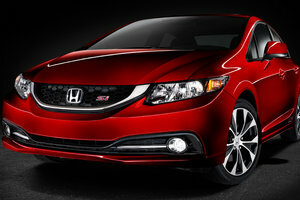 This engine is exclusively coupled to a Continuously Variable Transmission with paddle shifters. 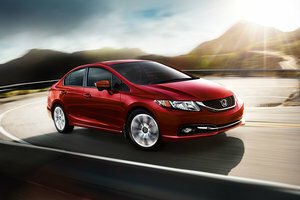 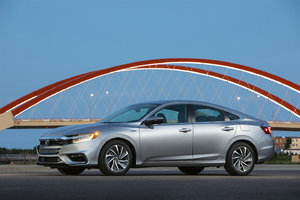 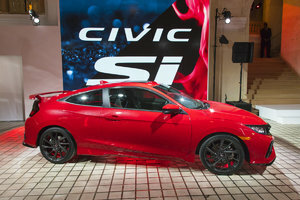 The new Civic coupe is bolder, more stylish and more refined. 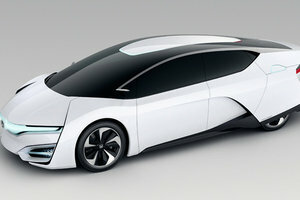 It has a longer wheelbase (+80mm) and a wider body (+48mm). 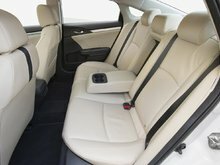 It also has a lower driving position. 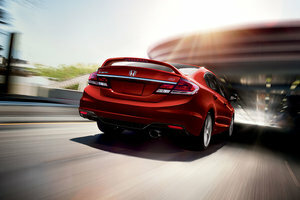 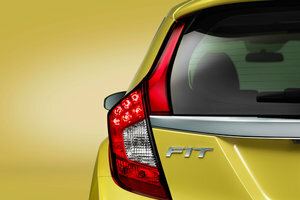 The new Coupe also features an exclusive rear taillight design. 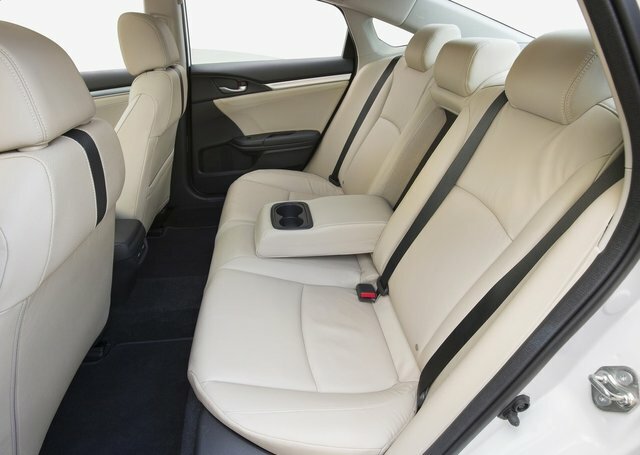 The inside is more luxurious with soft-touch materials and high-grade finishes. 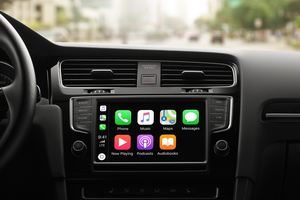 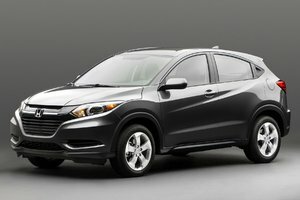 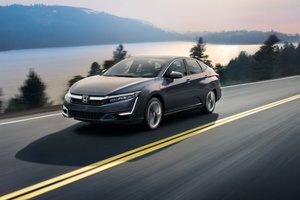 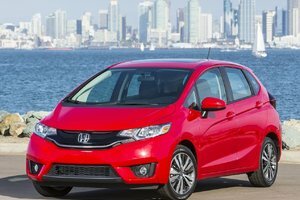 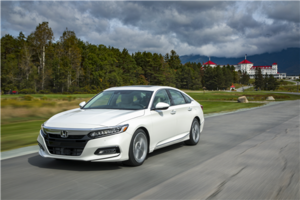 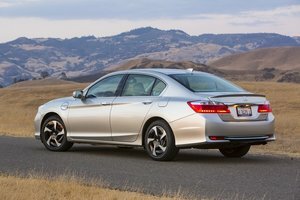 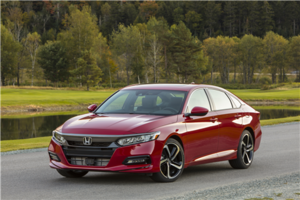 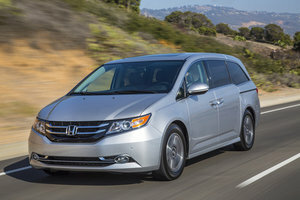 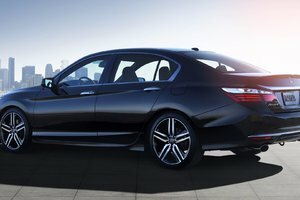 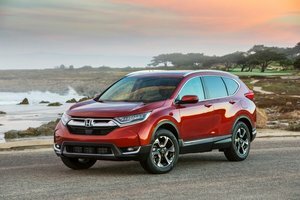 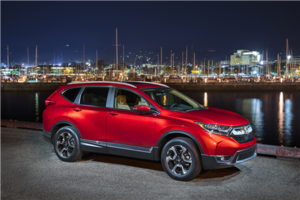 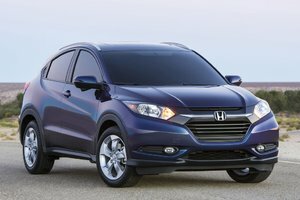 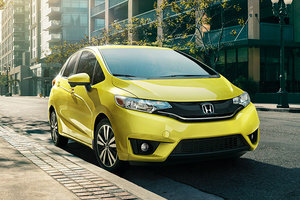 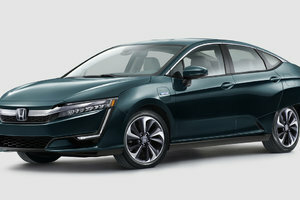 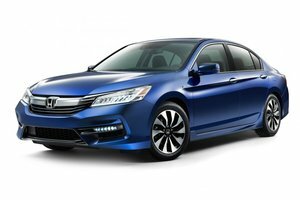 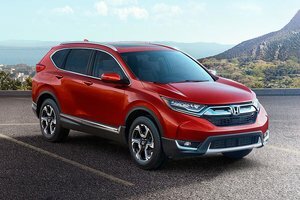 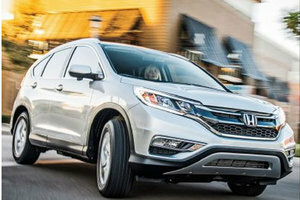 In addition, it is equipped with the Honda Sensing suite of safety and driver-assistive technologies, as well as both Apple CarPlay and Android Auto. 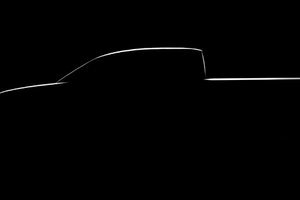 The reputed Ridgeline midsize pickup truck gets many new features for 2017. 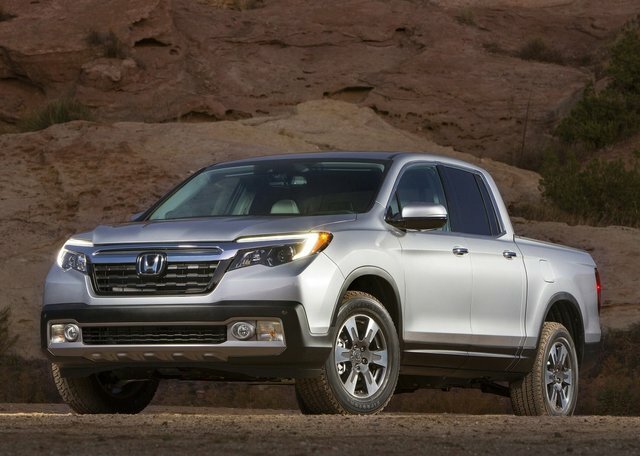 The Ridgeline will be available for the first time in both front-wheel and all-wheel-drive configurations. 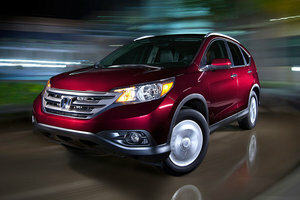 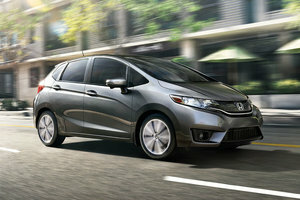 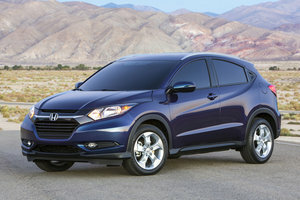 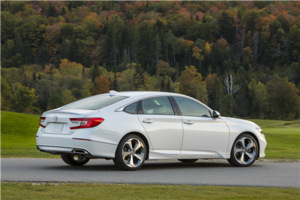 The all-wheel-drive models will get Honda’s i-VTM4 torque vectoring AWD technology, with various driving modes. 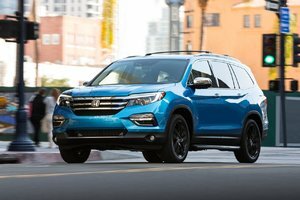 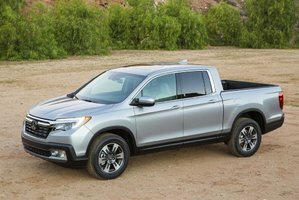 Under the hood, the Ridgeline will be powered by a 3.5-liter, direct-injected i-VTEC V6 engine mated to a 6-speed automatic transmission. 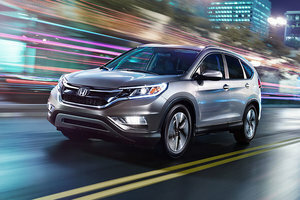 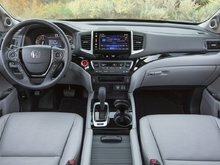 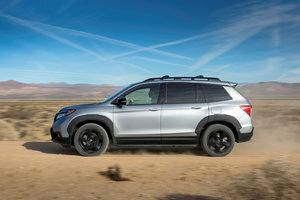 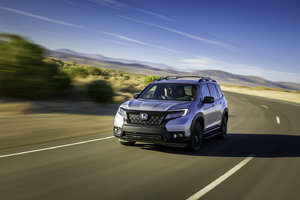 Inside, the Ridgeline gets high-grade materials and finishes, available leather trim and many great technologies like tri-zone climate control, push button start, a full-color TFT center meter and available 8-inch Display Audio touchscreen with Apple Car Play and Android Auto compatibility. 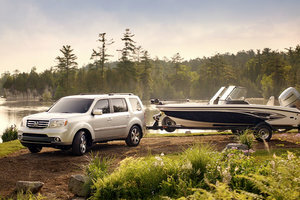 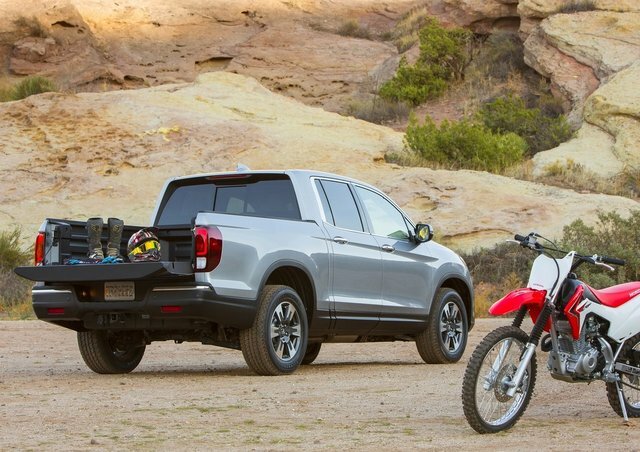 The Ridgeline’s 60/40-split and folding second-row offers the most versatile cabin configuration in the category. 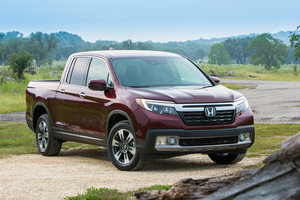 With the seats folded down, the Ridgeline can seat five people with some cargo. 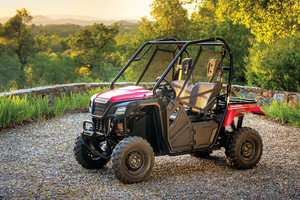 Fold the seats and get maximum height and length to haul bulky items. 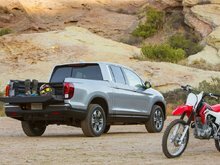 With the largest and most versatile cabin and best performances, the Ridgeline is the best option in the segment. 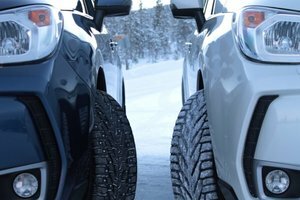 Moreover, the Ridgeline gets the only 4-foot-wide of flat bed space (with 48 inches between the rear wheel arches) in the midsize pickup segment. 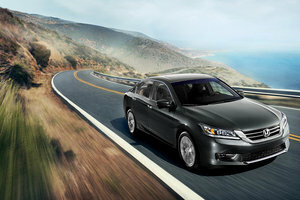 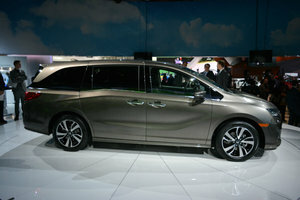 It features equipment such as In-Bed Trunk, dual-action tailgate and the industry’s first in-bed audio system. 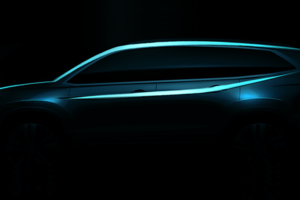 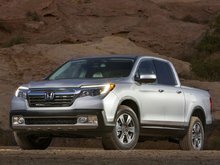 Finally, the Ridgeline will also offer 1,600 pounds of payload capacity. 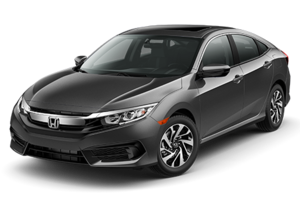 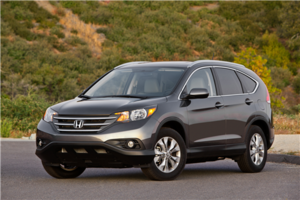 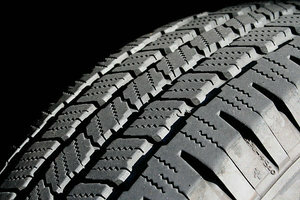 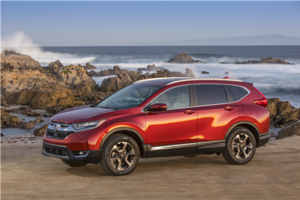 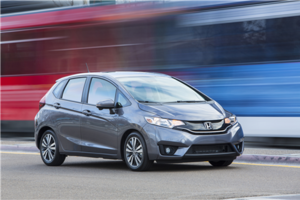 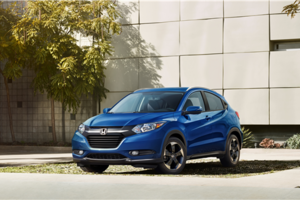 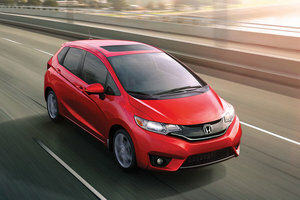 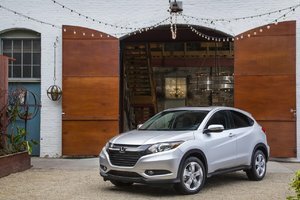 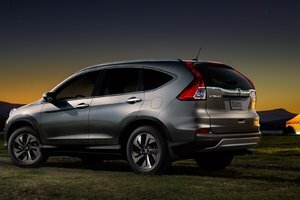 To learn more, please contact us today at Bathurst Honda!